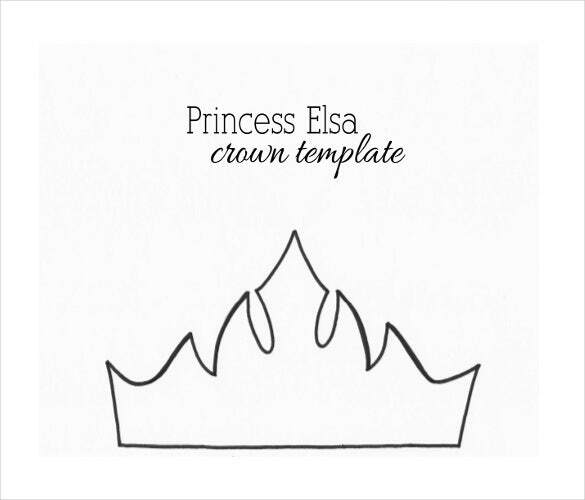 12+ Paper Crown Templates – Free Sample, Example, Format Download! 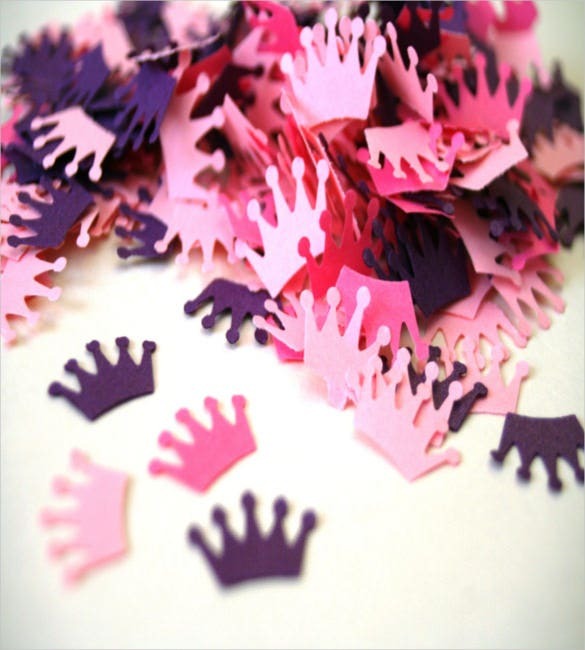 Rather than buying birthday hats, give the toddlers crowns made with paper, that too without spending a dime. 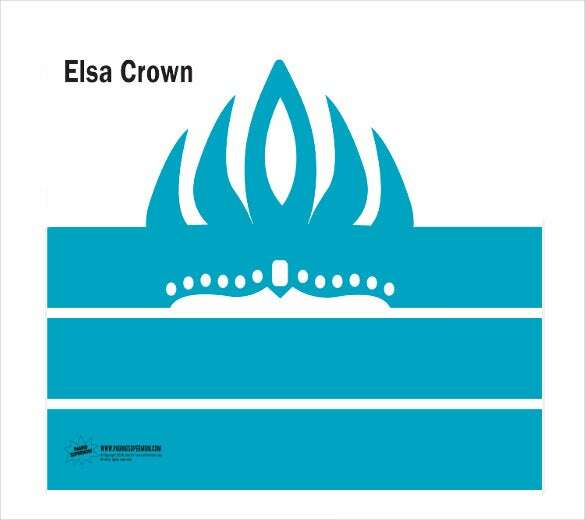 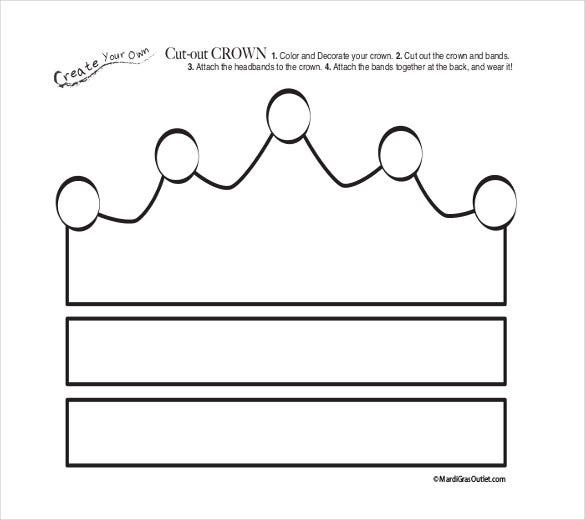 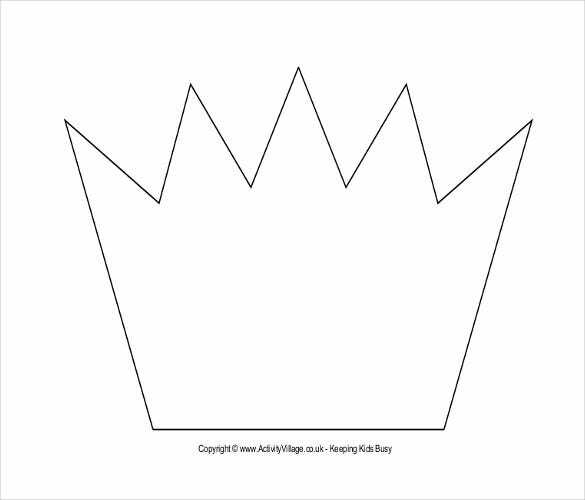 You can use our paper flowers template for making crowns of kings and queens in some drama sequence. 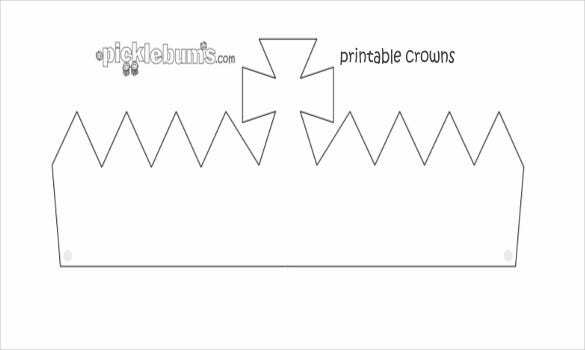 Simply download from our amazing collection of paper crown of different colors and designs, cut them out, attach a flexible string and you are ready to use them. 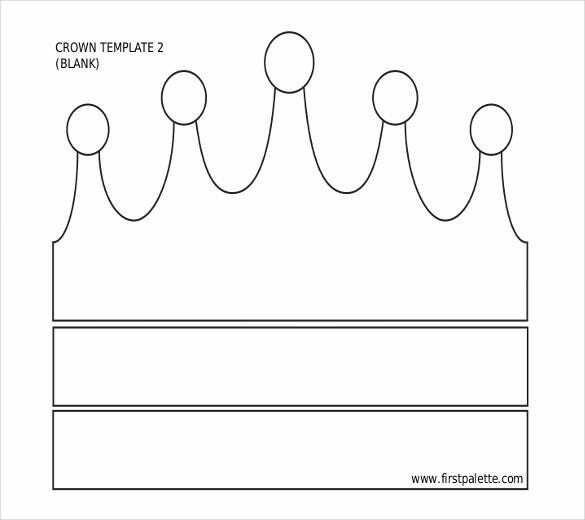 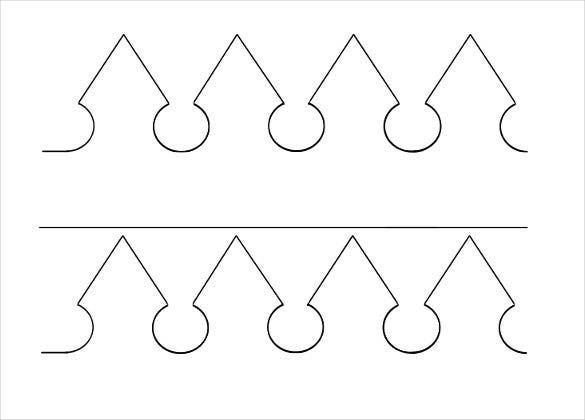 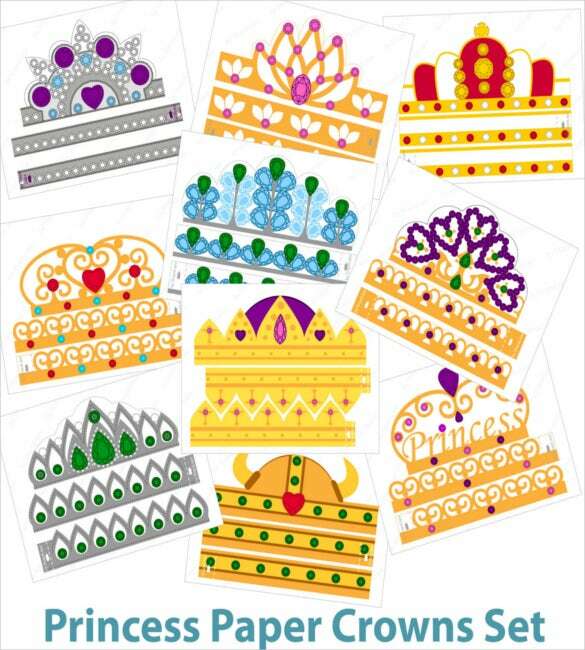 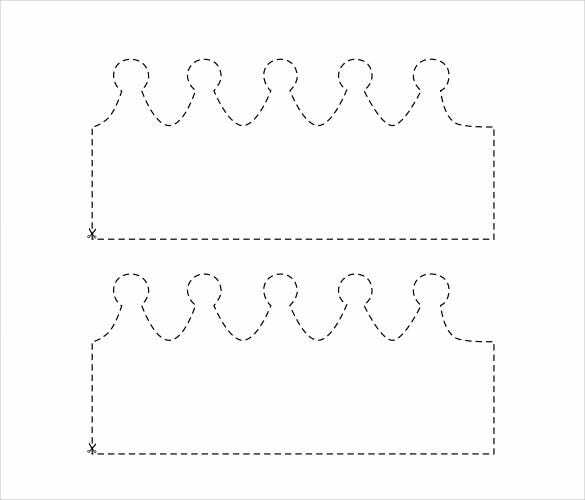 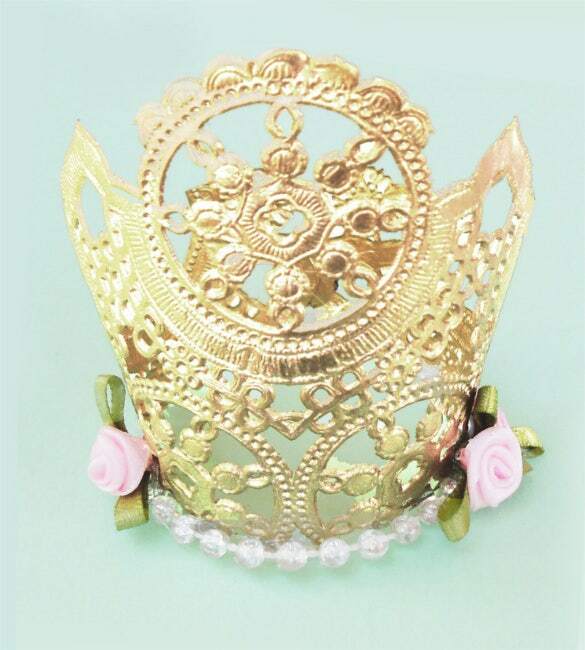 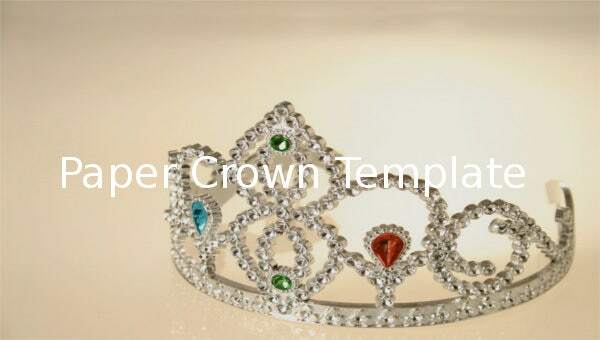 These paper templates have high resolution to ensure that the accessories on your king or queens crown look real with 3D designs. 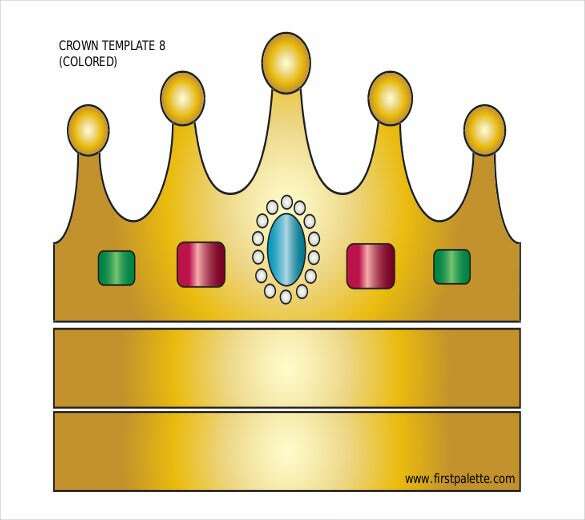 You can see our samples and examples available in printable formats for more ideas on decorating the crown with laces, stones or even coloring them with glitters.